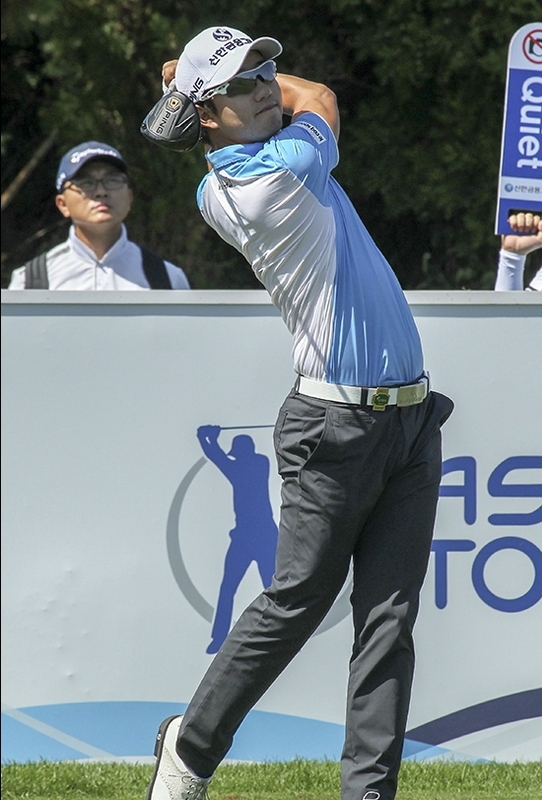 A strong finish at last week’s Shinhan Donghae Open from Younghan Song may just be the spark he needs to find the form that saw him enjoy a very impressive 2016 season. Late birdies on the challenging final holes at Bears Best secured Song a T-3rd finish in his home country. 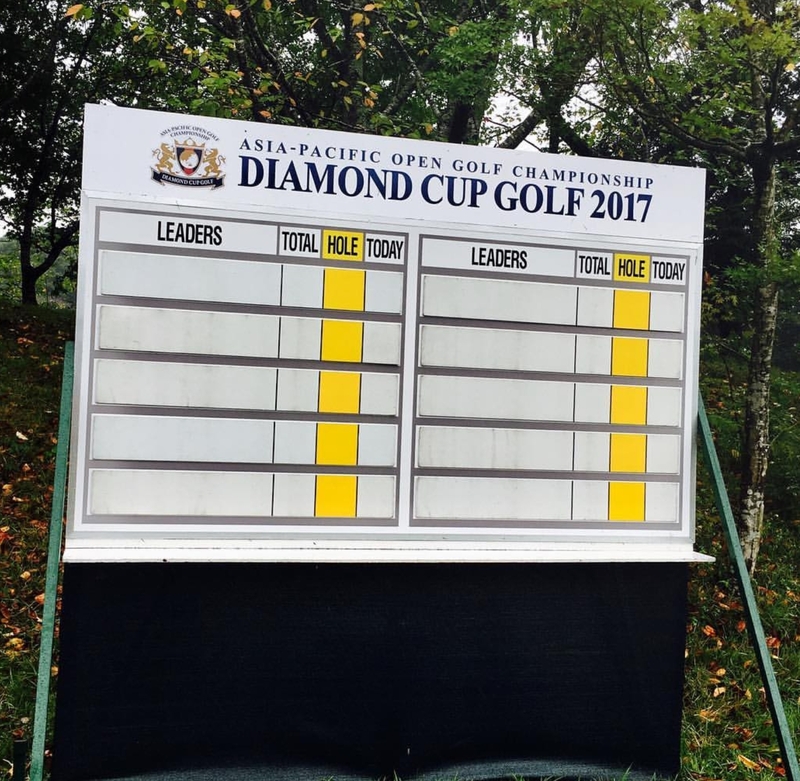 A T-9th finish here last year will give Song an added boost of confidence, and with most of the Korean contingent playing the Genesis Championship on the KPGA Tour, this could also be beneficial. As well as Song, 2015 champion K.T. 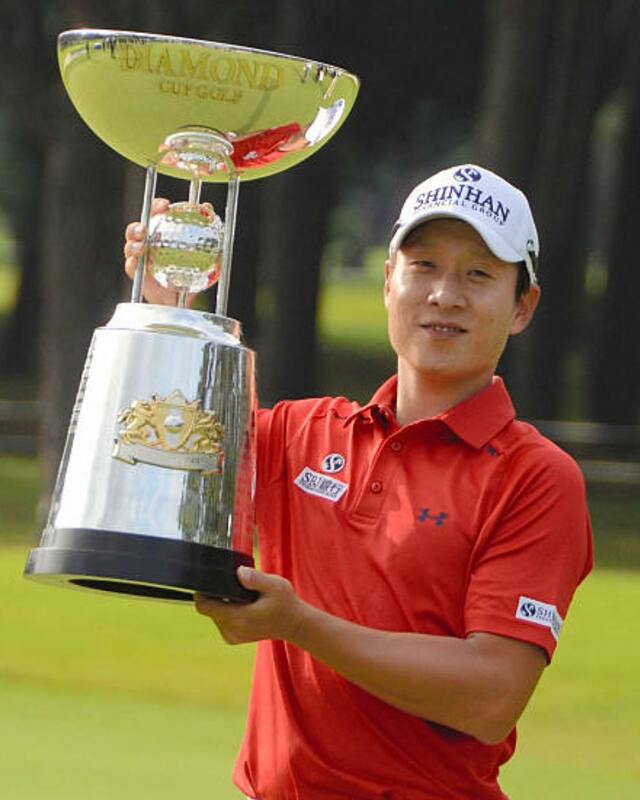 Kim will also tee it up hoping to relive his great memories from two years ago. Kim has been really struggling this year, going through swing changes, which is always a baffling process, especially after such a successful 2016. 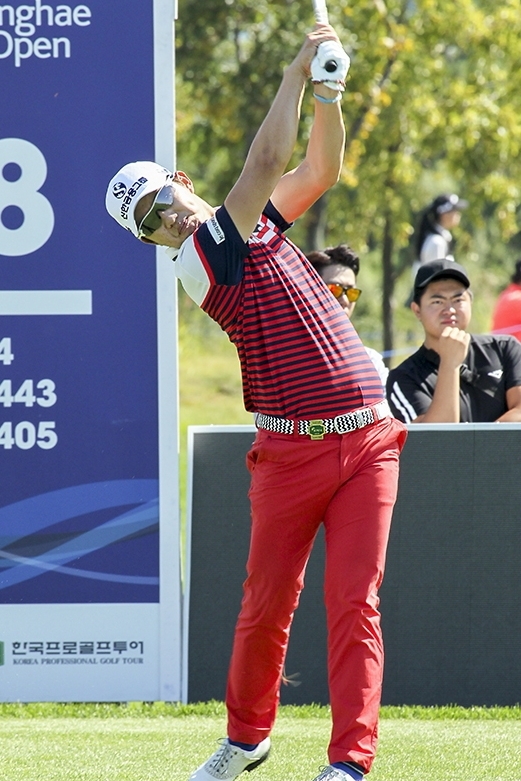 Korean Golf News JGTO: Can Song Build On Strong Shinhan Open Finish?